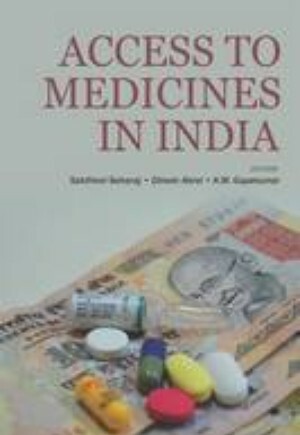 This book discusses in great detail the critical barriers to access to medicines in India despite the country ascending towards the role of 'pharmacy of the global south'. It highlights several themes, considered as impediments to access to medicines while at the same time proposing viable policy options. Some of these themes include inadequate investment in public health care, inefficient and unreliable procurement and distribution of drugs, unaffordable drug prices and pharmaceutical patents. The book calls for scaling up investment and to replicate the success of a 'centralised procurement and decentralised distribution' model of drugs, as in the state of Tamil Nadu, which will pave the way for universal access to essential medicines in India.